The best way to reach Dr. Grandner is by email. 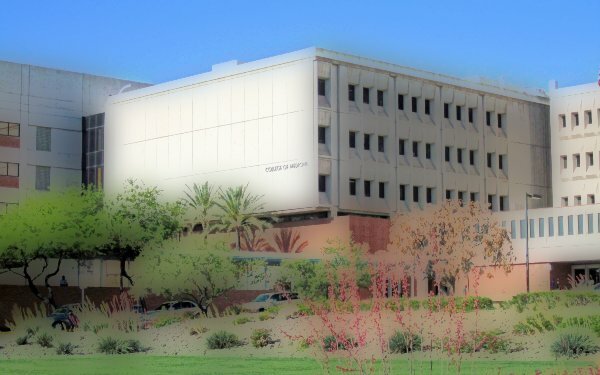 Dr. Grandner's office is located on the 7th floor of the Arizona Health Sciences Center, in the main builfding of the Banner University of Arizona Medical Center. Click here to get directions to our offices. Please note that we don't take walk-ins, and we can only meet by appointment. So please call or email for an appointment before visiting.